This is one design that we would like to stick around for sure. Tapping into the visual and aesthetic possibilities of magnetic force, this wall paneling option from Ronda Design is utterly attractive – quite literally might we add. 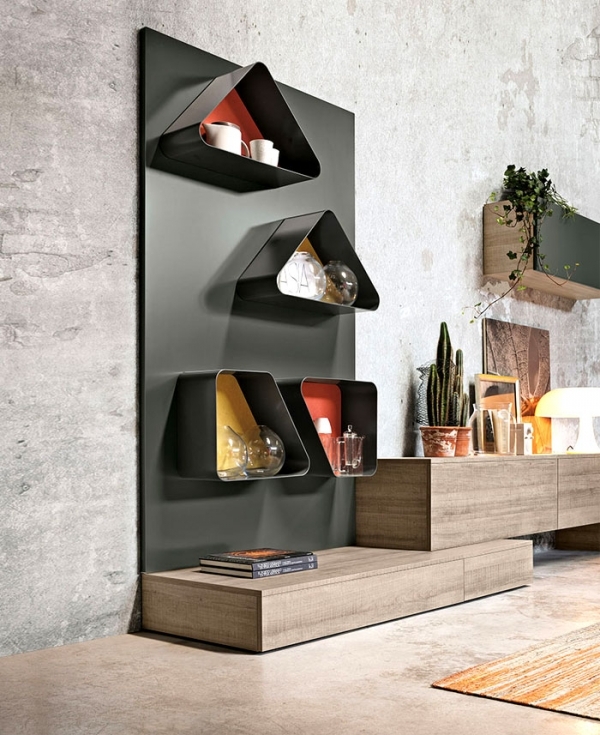 Integrating a host of configurations into its elegant and simple design, the Magnetika wall panel system offers an intuitive and responsive option in paneling, shelving and storage design. 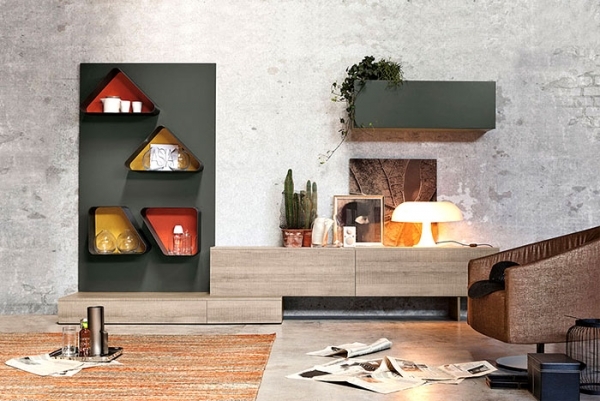 Built to both – inform and be informed – by its space, users and lifestyle, the system offers a spectrum of shelves and accessories that magnetically adhere to the wall panel, and therefore can be effortlessly adapted. Built of metal pre-coated in plastic or natural iron, this is a solution that may just last you a lifetime. The panel is affixed to the wall using concealed fixtures, or with matching hardware for a completely different look. 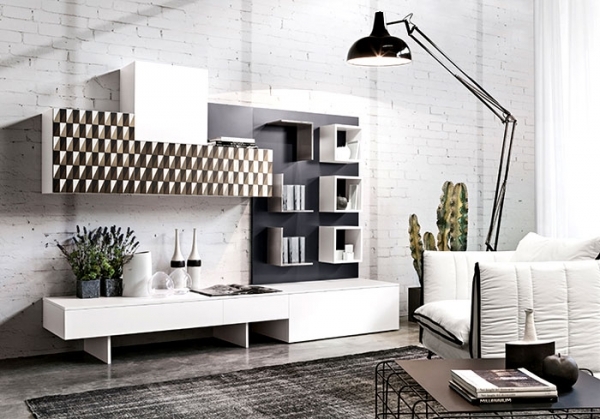 The system comes with a whole catalog of accessories in different designs, materials and silhouettes – each set addressing a different segment of functional and visual preferences and demands. 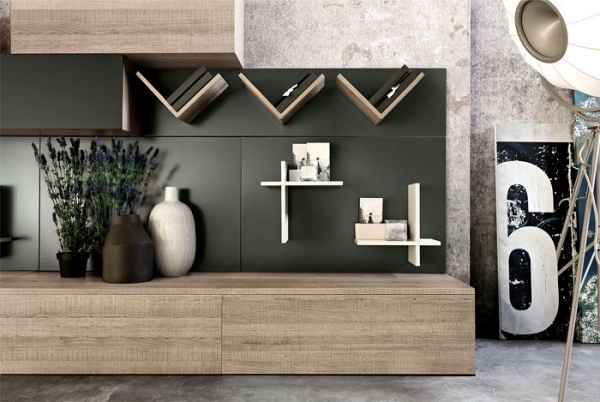 From shelves and drawers to mirrors and coat racks, flower holders and tablet holders to kitchen organizers and roll dispensers – this wall panel system caters to it all. The wide range of materials, colors and finishes these accessories are available in further multiplies the possibilities of customization and play. 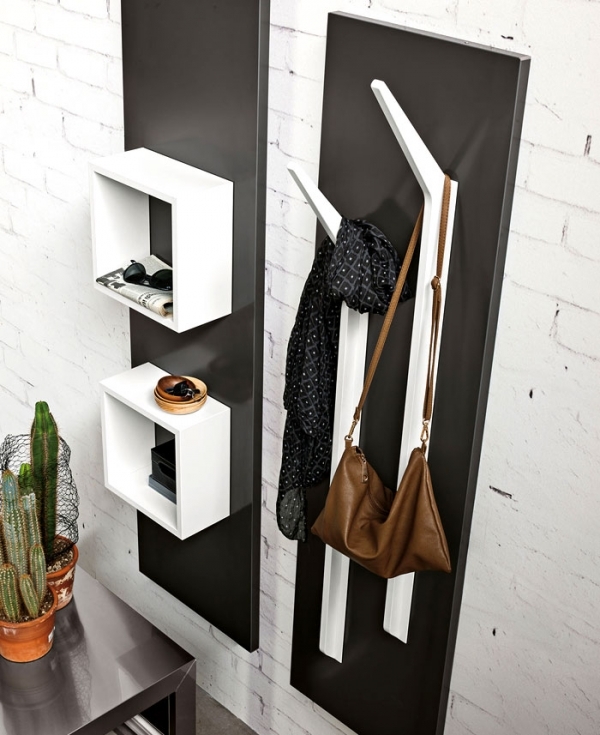 Yet this range does not compromise on function and is equipped with an inbuilt screen that diverts the magnetic force towards the wall, making sure your electronic and magnetic devices can be stored without hassle.